Join as a member and receive email updates. Suggested donation is $20 but all amounts are appreciated. When joining as a member, please make sure to fill out the “Donor Information” section below. 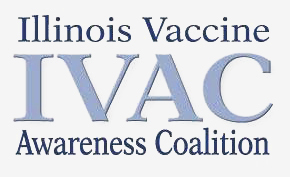 This will enable us to contact you on Illinois Vaccine issues. 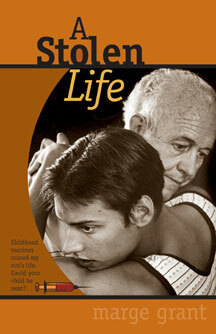 Donate $20 or more and receive a copy of “A Stolen Life” by the late Marge Grant, provides a mother’s search for the cause of her son Scott’s mental and physical disabilities after being vaccinated. Read more. IVAC is a 501.3c non profit organization.